Gabapentin is an active ingredient of prescription medication used for the treatment of seizures and nerve pain. However, it has recently become a drug of abuse for its calming effect on the brain and nervous system. The Drug Abuse Warning Network (DAWNA) has recorded a staggering 90% increase in emergency room visits involving gabapentin overdose symptoms since 2008. The drug isn’t classed as a controlled substance and this only adds fuel to the fire. Gabapentin overdose causes severe side effects in an individual and can even lead to death. Although gabapentin overdose amount is still uncertain, FDA states symptoms begin to appear after consuming 49 grams or more. When taken on its own, gabapentin overdose and abuse potential is low. Most people, however, abuse the drug in combination with other medication, such as opioids, muscle relaxants, or anxiety meds. In the worst-case scenario, this will lead to gabapentin overdose. If taken in smaller amounts, it produces pleasant high which makes the person come back to the drug whenever he or she needs to ‘calm down’. If you wish to receive more information on gabapentin abuse and treatment possibilities, reach out with confidence by calling our confidential hotline (888)-459-5511. Our dedicated professionals will handle your care with care. Albeit rare, overdose deaths are possible. Just like opiates, the substance can be fatal when taken in large quantities. To make matters worse, a lack of antidote means there is no substance that can counteract the poisoning. And because the drug has a long half-life, it is important that the individual seeks medical attention as soon as possible to manage complications caused by intoxication. There is limited research on gabapentin abuse available. This can leave the person feeling puzzled about the drug’s side effects and treatment options. A whole plethora of underlying personal factors will determine the correct medical help for gabapentin abuse, from emotional and psychological to biological elements. It is important to choose the correct rehab program to suit the needs of the affected individual before it’s too late. Different centers will target the abuse in different ways and it is crucial to find a recovery service that will employ a multipronged approach in treating the addiction. 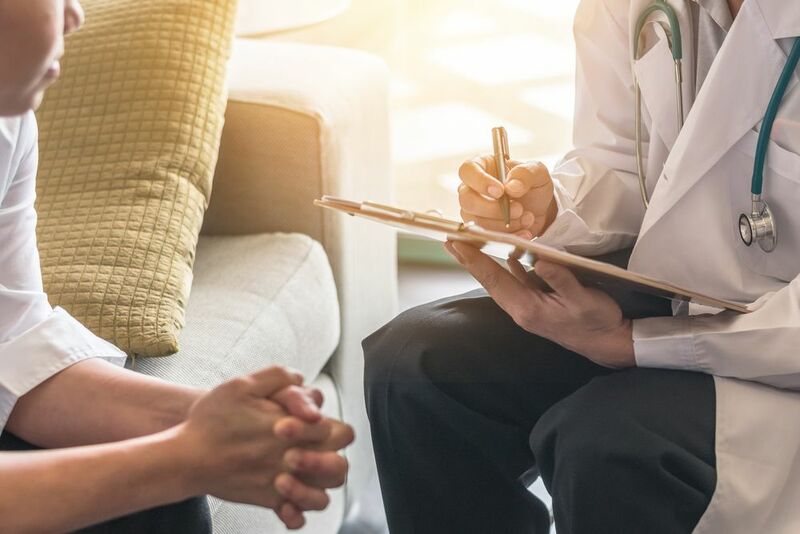 Medical research has come a long way and rehab centers can nowadays address complexities of addiction through their layered programs, with high success rates. The first step towards recovery is one’s willingness to make a U-turn in their life. A journey to sobriety is never easy but will, without doubt, prove well-worthy in the long run. If you or your loved have developed a pattern of gabapentin abuse, call our confidential hotline on (888)-459-5511 to discuss your individual treatment options. It is crucial to prevent the addiction from developing and resolving it in its early stages. As with other addiction-forming substances, the sooner one admits the problem and starts addressing the issue, the better his or her chances of recovery. Gabapentin overdose prevention begins with simple steps. One should never start or stop taking gabapentin without talking with his or her healthcare provider first. Doing so could lead to suicidal thoughts or even suicide attempts. Abusing Gabapentin can also lead to severe side effects associated with the overdose. There is a high likelihood that the abuse will exacerbate one’s pre-existing medical condition. For example, a person’s depression could be intensified and same goes with anxiety, panic attacks, insomnia, irritability, and so on. The overdose treatment starts with dialing 911. Calling a healthcare provider or a Local Poison Control center is imperative as the overdose can sometimes lead to death and serious health conditions. If one is seeking for treatment and wants to put an end to his or her addiction, ultimately cutting the medication is never the solution. Rehab centers employ a comprehensive approach in the elimination of addiction under professional supervision. There is a wide variety of support groups and treatment programs out there that can help in detoxification of gabapentin. 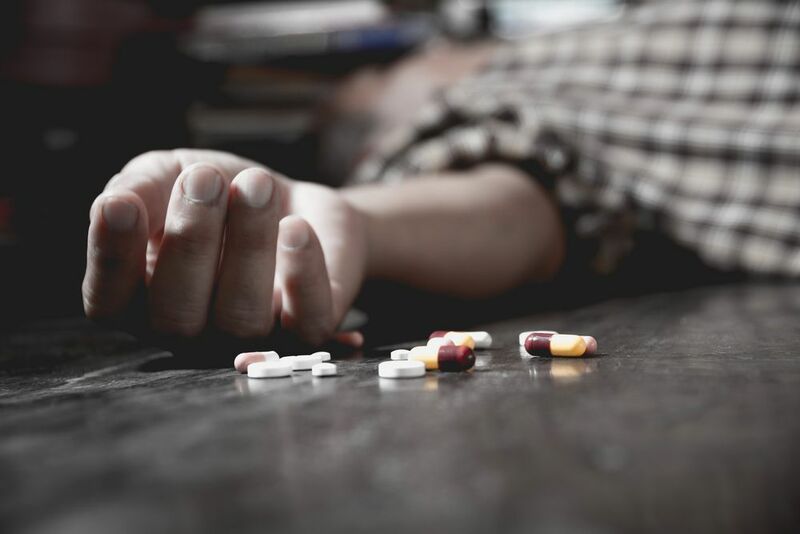 Though medically used to treat a number of mental and physical health conditions, gabapentin overdose has been on the rise among those who seek a temporary high from abusing the drug. When combined with other medication and illicit drugs, the substance can lead to an overdose, which in some cases – can result in death. Side effects of its abuse include a multitude of adverse conditions and serious psychological and behavioral negative reactions. It is important to note that, as with any addiction, a road to recovery is possible and options are available for those who are willing to make a change. It is never too late, but in order to prevent overdose or future harms to one’s health, it is imperative that the treatment begins as soon as possible.